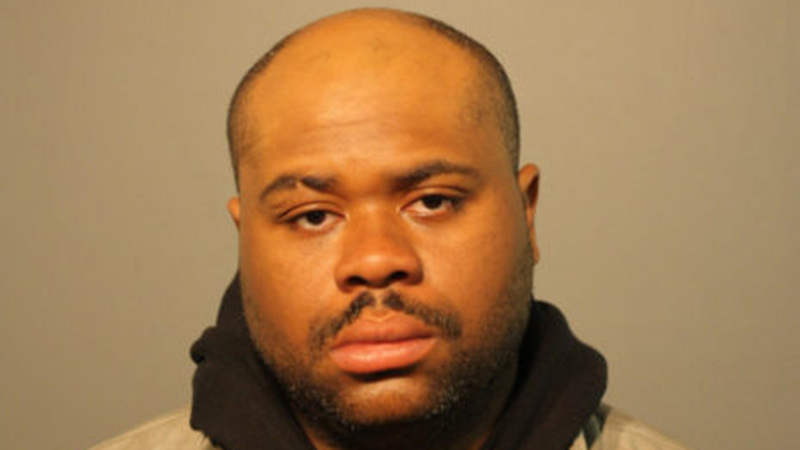 CHICAGO (WLS) -- Lavale Miller, 35, has been charged with arson in connection with a fire on Roosevelt University's Loop campus. Police say Miller was identified as the man who allegedly started a fire in a trash receptacle at 4:50 p.m. on April 1. No injuries were reported as a result of the incident. Miller was arrested and charged with one felony count of attempted arson and one misdemeanor count of criminal trespass. He was due in bond court Sunday.